This colourful flower arrangement contains a beautiful combination of brightly colored gerbera, carnations, and veronica. Valerie is part of the Bloom Magic Subscription Collection 2016. 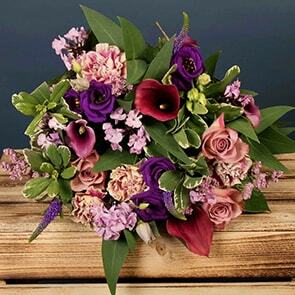 Choose from Billie Jean, Sweet Caroline, Eleanor Rigby or Valerie to kick of your subscription and from then on you will receive a gorgeous selection of fresh, seasonal flowers, selected by our floral designers. 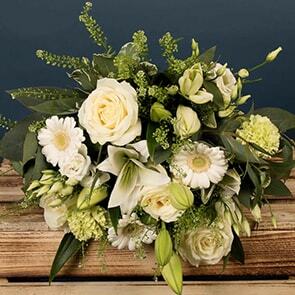 Every week, fortnight or month, you will receive a special selection of blooms, for you to arrange at home. 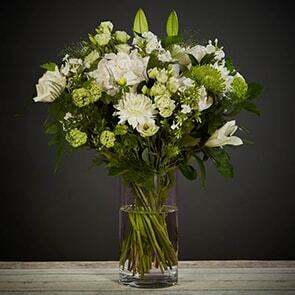 Our subscription flowers also make a great gift for someone special, purchase a subscription for a friend, and we'll deliver beautiful flowers on your behalf every week, fortnight or month.